A general handyman is more important than you think. When water pipes drip, kitchen sinks clog, and light bulbs flicker, you may think you are up to the job. Wrong. Many seemingly simply jobs require not just knowledge and hands-on experience; they also need special tools and spare parts. Instead of trying to teach yourself how to carry out these home repairs, spending time on figuring out the supplies that you would need, and then wasting money on purchasing special tools that you may not ever use again, call a handyman. Don't be intimidated by the handymen. If you have questions, simply ask. Check their license and insurance papers out. This might assist you if the handyman is injured while working at your home. A handyman who knows his jobs will have several past clients who'd be happy to vouch for him. Check the location of the office. If its close, visit in person to ensure that the handyman is employed by that company. Discuss the payment in detail. You can either ask for an estimate before the work starts, or decide to pay on a per hour basis. Also ask if credit cards are okay. Have everything down in writing. The contract, estimate, cost of supplies - all these factors should be covered in a written format. The lowest price is not always the best. If a handyman asks way below the market rates, then either the work will not be good, the supplies will be poor quality, or there might be something fishy about the handyman himself. Other than a small percentage or if you need to pay for supplies. Ensure that they can get the required permits and plans passed in case you are planning major renovation work. While many handymen do not provide a warranty, ask for it anyway. Settle for one who provides a warranty, so that your home is protected against poor workmanship. Ask how many projects the handyman is handling at one given time. You don't want your work to be delayed indefinitely till he has finished up elsewhere. 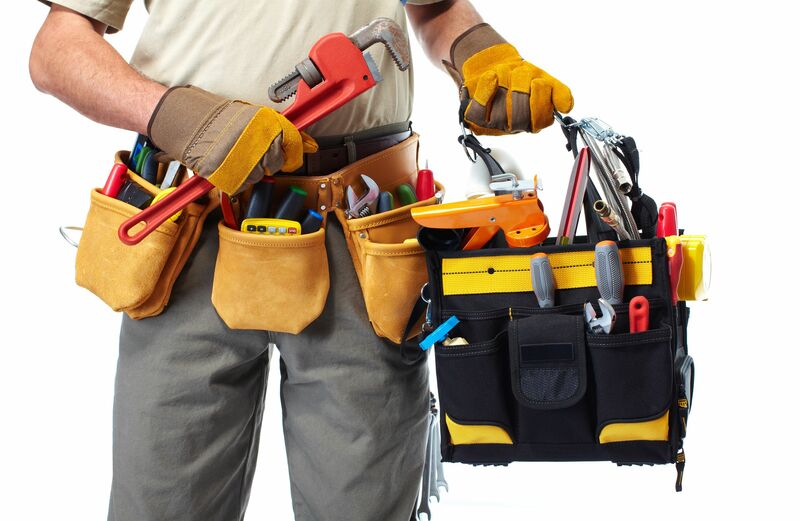 Hiring a good handyman makes life easier, as you can build a solid working relationship with him over the years. They will go the extra mile to advice and help you out when you are not sure about what to do about rusted pipes or malfunctioning heat ducts. It would save a lot of worry and trouble, and you will be at peace knowing that your home will not be burgled.